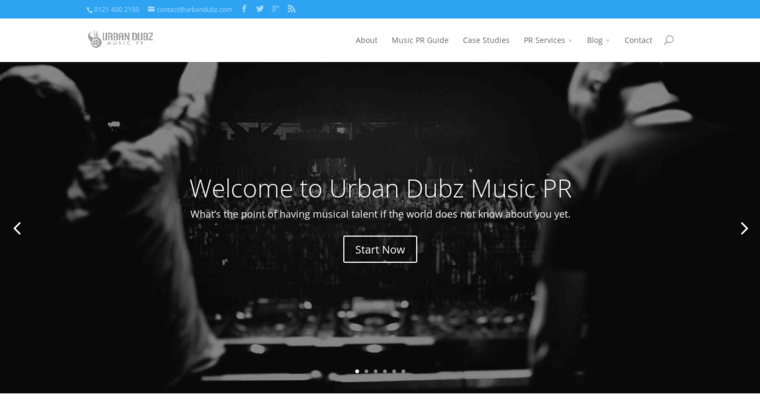 Urban Dubz believes that talented musicians deserve to be heard, and they have all the right strategists to accomplish this. They pride themselves on being that invaluable PR company for any band, label, or new artist trying to get on the map. With years of experience in the music industry, they love taking on any artist and guiding them to be seen by all the right people. They have built all the right connections to get artists on the radio and heard across all platforms of music. 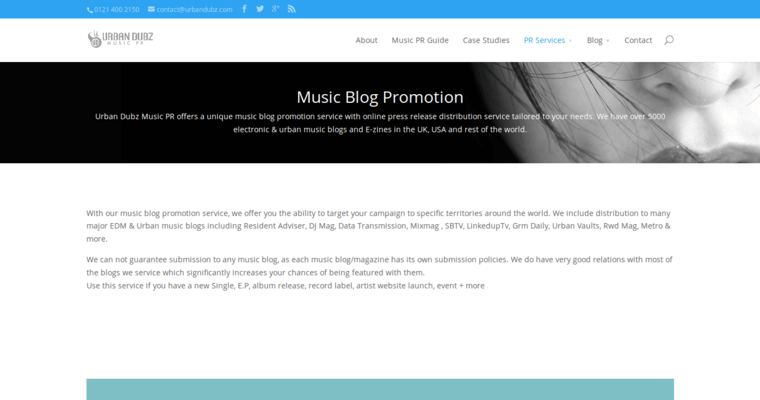 Offering affordable music PR and unique press campaigns, they are driven by the results they can guarantee to their artists. Whether you are an unsigned artist or a band signed with a label, they have a package that will suit your level and budget. 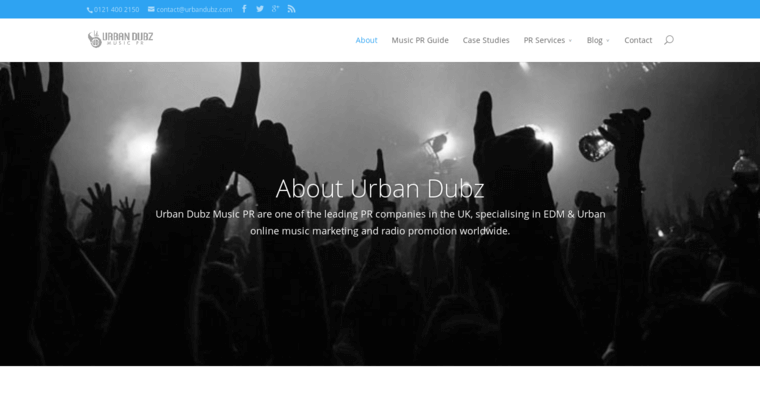 Urban Dubz is always one step ahead in the industry trying to work hard on giving their artists that push to grow.